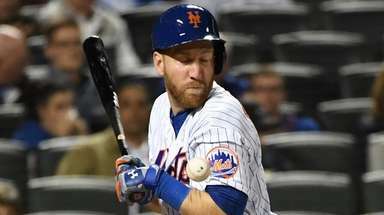 The players expressed confidence in their GM, and the current group of players, even if no help is acquired for the playoff push before Monday's trade deadline. VANCOUVER, British Columbia – In Lou, they trust. The Islanders played their last game before Monday afternoon’s NHL trade deadline as they concluded a three-game Western Canada swing against the Canucks on Saturday night at Rogers Arena unsure what changes, if any, president and general Lou Lamoriello was planning for the Metropolitan Division leaders. But the players expressed confidence in the current group even if no help is acquired for the playoff push. Left wing Andrew Ladd and defenseman Thomas Hickey are ready to be activated off long-term injured reserve, though neither was in the lineup against the Canucks. The Islanders are carrying 22 players, one short of the NHL maximum, giving them greater flexibility in case Lamoriello does make a trade. Last season, former general manager Garth Snow’s trade-deadline day deal was acquiring left wing Chris Wagner from the Ducks for Jason Chimera. At the time, the players certainly seemed disappointed no bigger moves were made, though that was never said publicly. This season, the Islanders have already seen two divisional opponents improve their rosters as the Blue Jackets acquired top-line center Matt Duchene – one of the most coveted rental players available – on Friday and the Capitals have brought in defenseman Nick Jensen from the Red Wings and left wing Carl Hagelin from the Kings. Hagelin may removed one player from the trade market. The Sabres’ Jeff Skinner appeared to suffer a serious ankle injury on Saturday after being tripped by Hagelin. 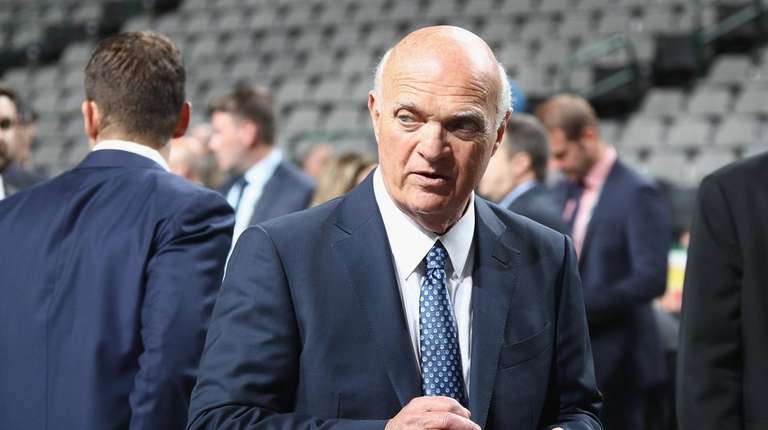 If Lamoriello does make a move – the priority is believed to be a scoring forward who can bolster the power play – it’s very likely he’d prefer to give up prospects and draft choices rather than players on the current Islanders’ roster. Bridgeport (AHL) scratched forward Otto Koivula (17 goals, 22 assists) on Saturday and right wing Josh Ho-Sang had four goals and five assists in a three-game span entering Saturday. Either might be attractive trade chips. Lee, center Brock Nelson and right wing Jordan Eberle are among the Islanders impending unrestricted free agents. But Trotz’s comments seem to squash any thought any of them would be moved. The Senators, a team that has identified itself as a seller, were looking to move forwards Mark Stone and Ryan Dzingel. They pulled the trigger on a deal Saturday night when Dzingel was traded to the Blue Jackets for Anthony Duclair and two second-round picks.